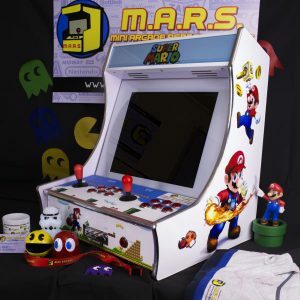 Mini Arcade Systems | An entire arcade on your table! 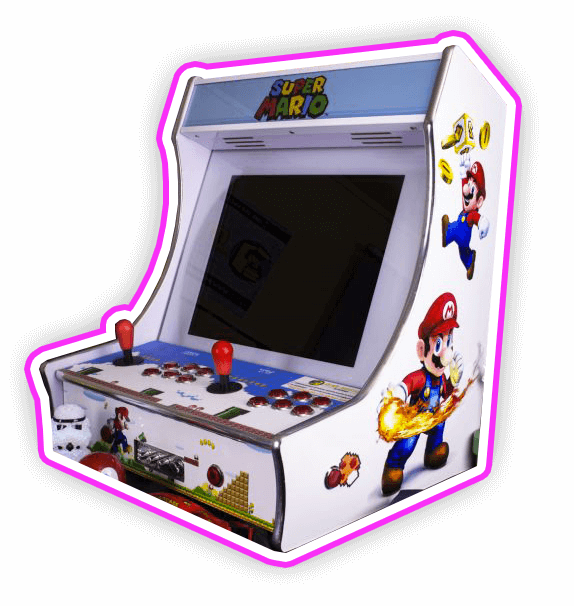 An entire arcade on your table! 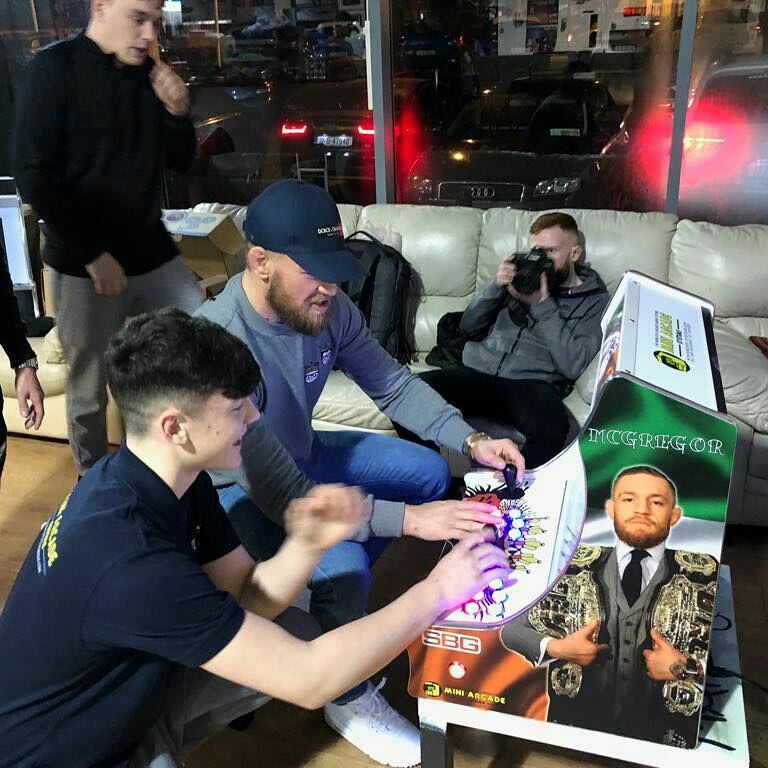 Get your hands on a Limited Edition Conor McGregor unit! 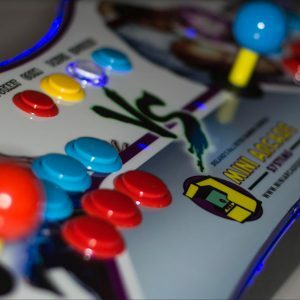 We’ll be releasing more info on this exclusive offer soon!